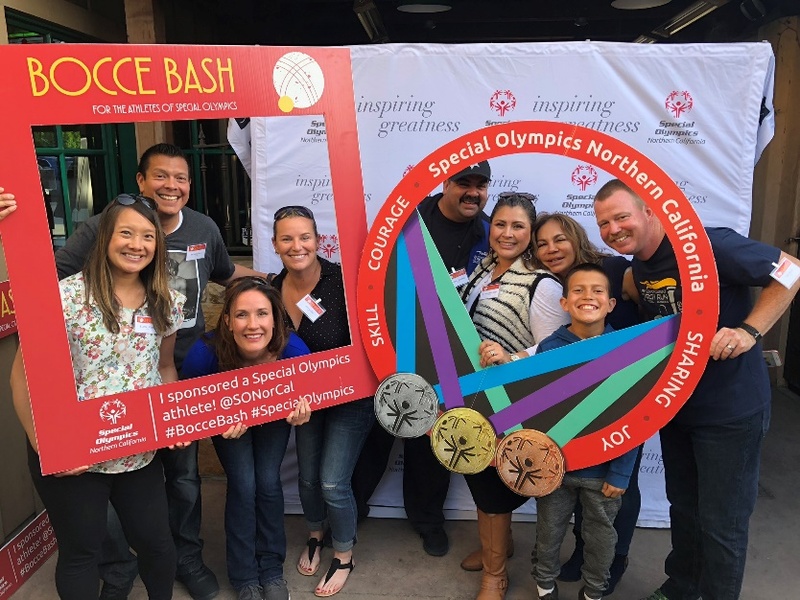 Join the Santa Clara County community and Special Olympics Northern California (SONC) for the annual Silicon Valley Bocce Bash! It’ll be an evening of food, fun, and bocce! Designed for both novice and seasoned Bocce players, the evening features a double elimination tournament with timed rounds judged by professional referees. Teams will enjoy mixing and mingling with Special Olympics athletes who will compete alongside them, and have time to sip craft wine and beer, delight in Italian cuisine and pour over exclusive auction items between matches. Following the tournament, a brief awards ceremony names and honors the tournament winner. All funds raised from the event support SONC’s mission to: enrich the lives of children and adults with intellectual disabilities through sports, education and athlete health. 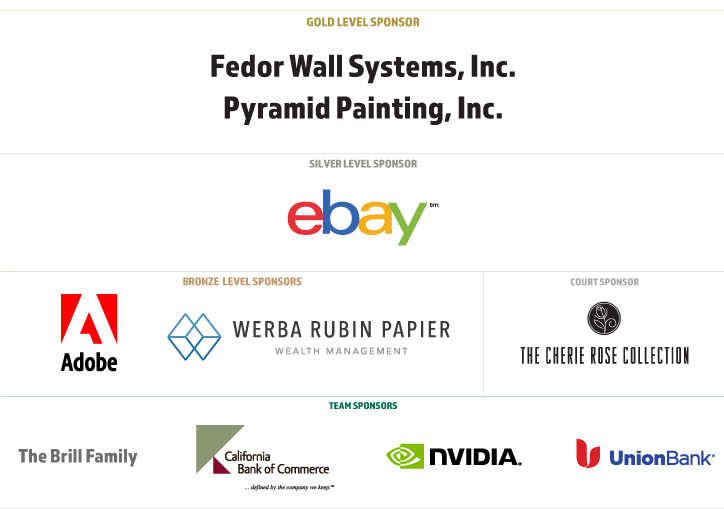 Event Sponsorship is the perfect way to showcase your company, business, or brand to an exclusive audience all while supporting a valuable cause. Sponsorship levels range from $25,000-$2,500 and guarantee participation in the tournament, maximize recognition, and help further SONC’s life-changing work. Form a team and join the fun! The registration fee for a four-person team is $1,000 and guarantees participation in the tournament and recognition on all event marketing materials. Register today by contacting Sara at SaraC@sonc.org or by calling (925) 944-8801 ext. 239. Can’t join us on May 9th? Consider sponsoring a team of Special Olympics athletes to compete in the tournament! Your sponsorship underwrites the cost of one four-person team of Special Olympic athletes, provides team t-shirts, and also includes recognition on all marketing materials. To learn more or confirm your commitment today, please contact Sara at Sarac@sonc.org or by calling (925) 944-8801 ext. 239. If you have any questions about team or sponsorship opportunities, please contact Sara Cohen at SaraC@sonc.org.